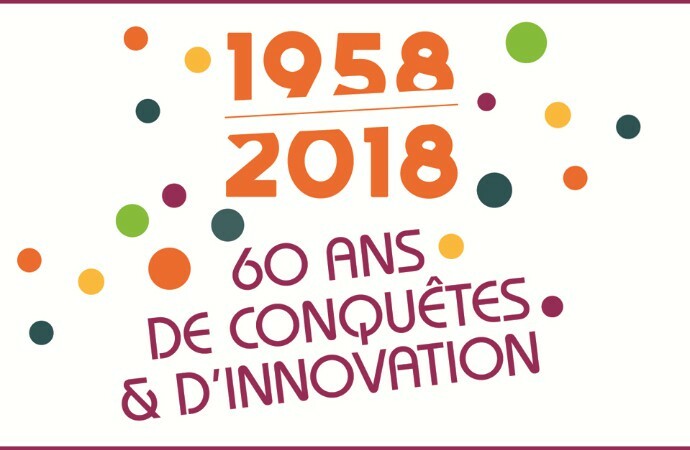 27 avril 27/04 ENTENTE SPORTIVE FALAISIENNE - 1 ENTENTE SPORTIVE FALAISIENNE - 1 11:00 MINI POUSSINES (U9F) U9F Champ. 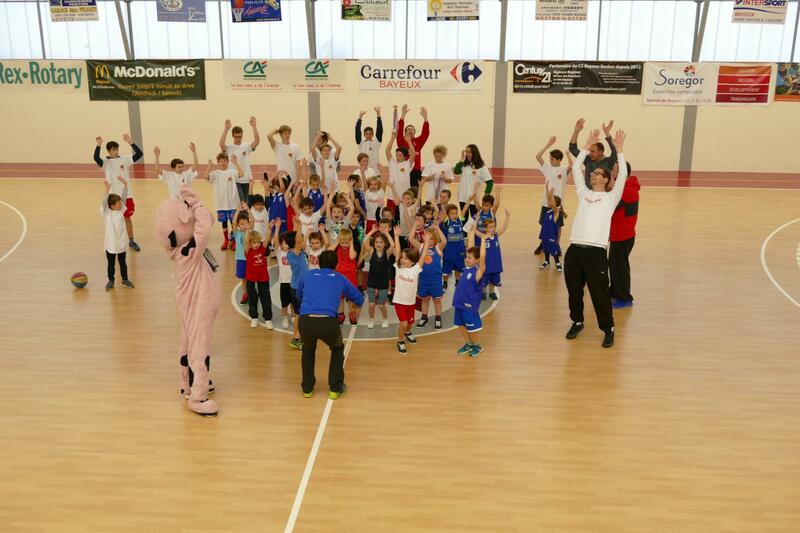 27 avril 27/04 ELAN SPORTIF CARPIQUET BASKET - ELAN SPORTIF CARPIQUET BASKET - 13:00 MINI POUSSINS (U9M1) U9M1 Champ. 27 avril 27/04 DOUVRES BASKET COEUR DE NACRE - 2 DOUVRES BASKET COEUR DE NACRE - 2 13:00 BENJAMINS 2 (U13M2) U13M2 Champ. 27 avril 27/04 MINI POUSSINS (U9M2) U9M2 13:30 AJS OUISTREHAM - AJS OUISTREHAM - Champ. 27 avril 27/04 BENJAMINES (U13F) U13F 13:30 AVENIR JEUNESSE CAGNY - AVENIR JEUNESSE CAGNY - Champ. 27 avril 27/04 CLUB BASKET D'IFS - 2 CLUB BASKET D'IFS - 2 14:00 POUSSINES (U11F) U11F Champ. 27 avril 27/04 DOUVRES BASKET COEUR DE NACRE - 3 DOUVRES BASKET COEUR DE NACRE - 3 14:30 MINIMES 2 M (U15M2) U15M2 Champ. 27 avril 27/04 LOISIRS POUR TOUS ISIGNY/MER - 10 LOISIRS POUR TOUS ISIGNY/MER - 10 15:00 POUSSINS (U11M2) U11M2 Champ. 27 avril 27/04 CADET 1 (U17M1) U17M1 15:45 AS DEMOUVILLE BASKET - 1 AS DEMOUVILLE BASKET - 1 Champ. 27 avril 27/04 CLUB BASKET D'IFS - CLUB BASKET D'IFS - 16:00 POUSSINS (U11M1) U11M1 Champ. 27 avril 27/04 MOYAUX INTERCOMM BASKET MOYAUX INTERCOMM BASKET 16:00 CADETTES (U18F) U18F Champ. 27 avril 27/04 MINIMES 1 M (U15M1) U15M1 17:15 BASKET ENTENTE SPORTIVE TROARN - BASKET ENTENTE SPORTIVE TROARN - Champ. 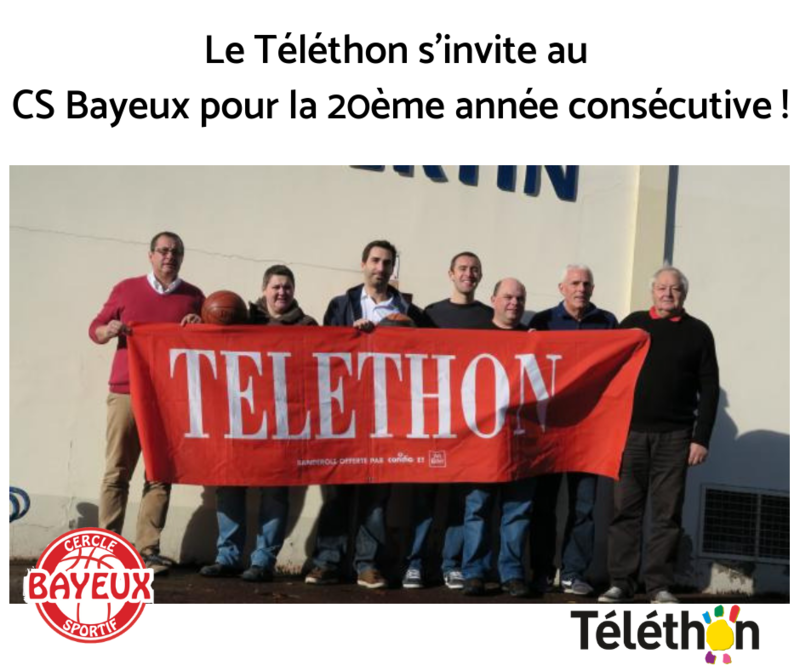 27 avril 27/04 AS CHERBOURG - 1 AS CHERBOURG - 1 20:00 PRE-NATIONALE MASCULINE (PNM) PNM Champ. 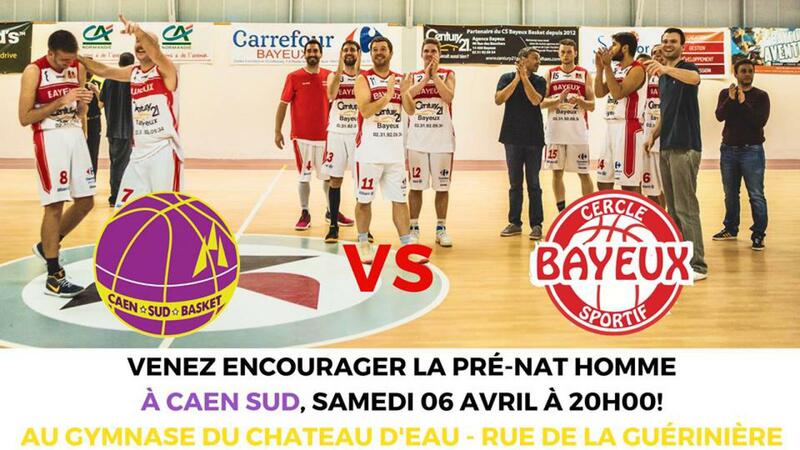 27 avril 27/04 REGIONALE 2 MASCULINE (R2M) R2M 20:00 CAEN NORD BASKET - 2 CAEN NORD BASKET - 2 Champ. 28 avril 28/04 DEPARTEMENTALE 3 MACSULINE (D3M) D3M 10:00 AJS OUISTREHAM - 3 AJS OUISTREHAM - 3 Champ. 28 avril 28/04 ELAN SPORTIF CARPIQUET BASKET - 2 ELAN SPORTIF CARPIQUET BASKET - 2 10:30 DEPARTEMENTALE 2 MACSULINE (D2M) D2M Champ. 28 avril 28/04 CLUB BASKET D'IFS - 3 CLUB BASKET D'IFS - 3 15:30 PRE-NATIONALE FEMININE (PNF) PNF Champ.